Visa Checkout is teaming up with Marriott and Starbucks in 2 separate offers. You can earn up to 1000 Marriott Rewards points and get a $10 bonus when you purchase a $10 Starbucks eGift card. You don’t need a Visa card to use Visa Checkout. You can add any credit or debit card as payment methods, and choose which card you want to pay with at time of online purchase. The Marriott offer is for new Visa Checkout users. Earn 500 points when you sign up for Visa Checkout on Marriott.com and an additional 500 points when you use Visa Checkout within 15 days of signing up. 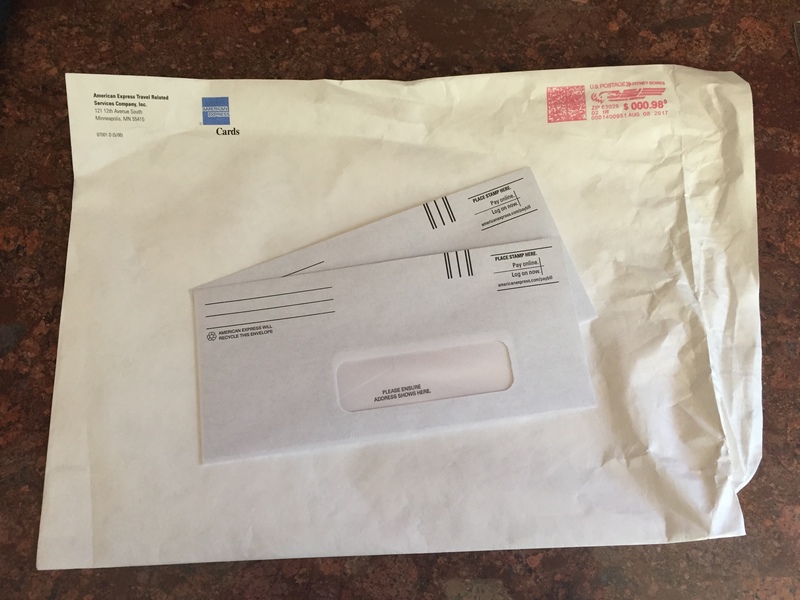 How should you use your new Visa Checkout account? 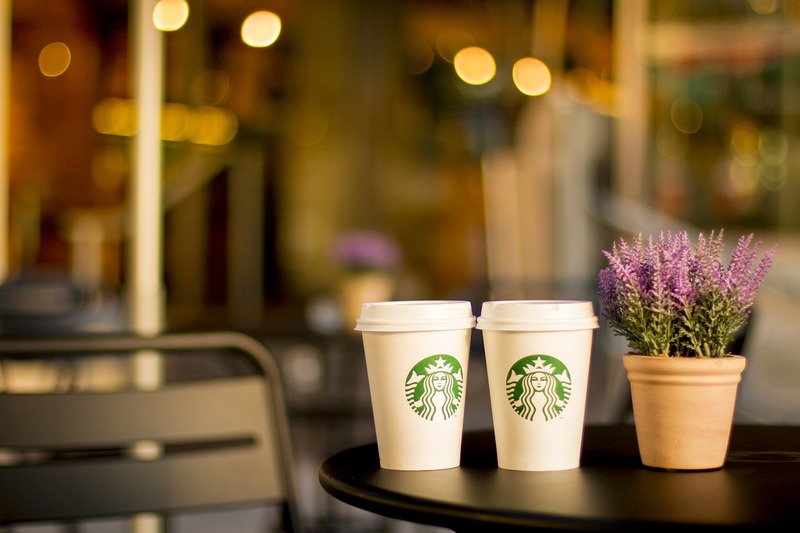 Take advantage of the following Starbucks eGift card offer and earn a bonus $10 AND 500 Marriott Rewards points at the same time! Be one of the first 225,000 to buy an eGift Card (min. 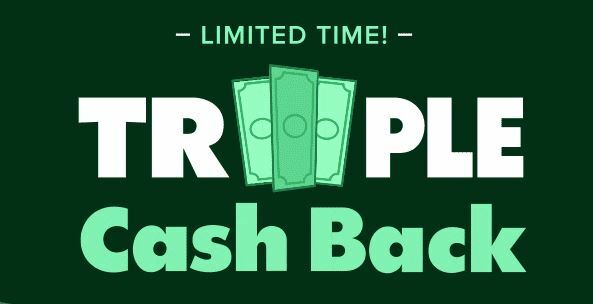 $10) on Starbucks.com and pay using Visa Checkout between 8/14/17 – 9/30/17 and get a Bonus Load of $10. It’s important to note, this doesn’t mean you simply checkout by paying with a Visa card. You need to have a Visa Checkout account with at least one payment method added to it. Add a minimum $10 e-gift card to your shopping cart at Starbucks.com. 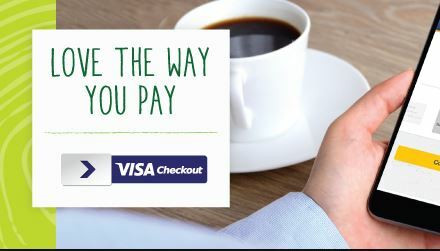 When you are ready to pay, instead of adding all your personal credit card information, click on the “Visa Checkout” option as your payment method. 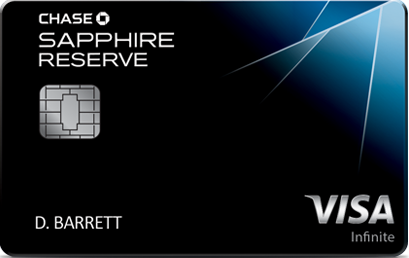 You’ll be prompted to log in using your Visa Checkout username and password and choose a card to pay with. Confirm your purchase and you’re done. Your receipt will show a your charge, while your e-gift card recipient will receive an extra $10 on the gift card. Who couldn’t use some free Marriott Rewards points and Starbucks coffee? I know I can.